Unmanned Russian rocket “Proton-M” with three navigation satellites “Glonass-M” again didn’t reach Earth orbit. The flight lasted only a few seconds, then the rocket exploded and crashed to the ground one kilometer from the launch site at the Baikonur Cosmodrome in Kazakhstan. Another failure of the Federal Space Agency of Russia is estimated at $ 200 million. 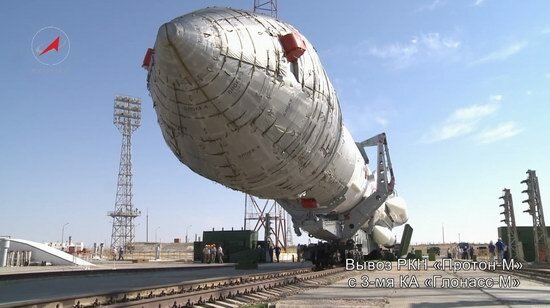 The launch of the rocket “Proton-M” at Baikonur was broadcast live on the TV channel “Russia 24”. 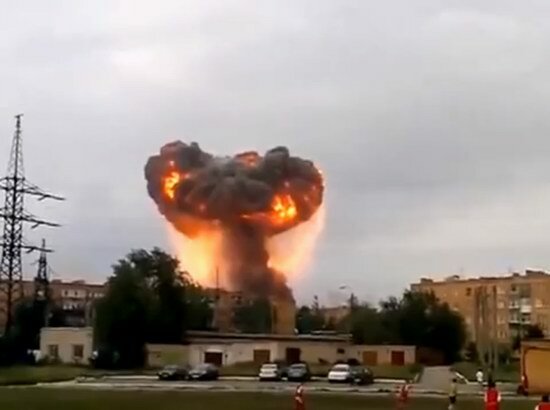 Once again, on one of the military training grounds in Russia, this time located in Samara region, the shells exploded. The explosions at the test site near the town of Chapaevsk began on Tuesday evening. 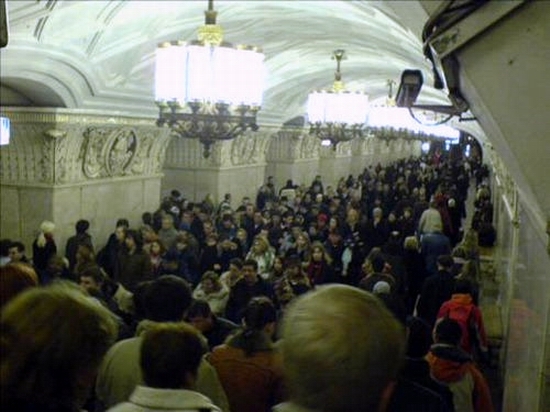 About 6,500 people were evacuated from the nearby Nagorny village to Chapaevsk. Explosions rocked during disposing of ammunition. The total number of shells stored at the site was about 13 million. According to recent reports, one person died and 34 were injured in the blasts, because the explosions also hit the nearby highway. Polish president plane Tu-154 en route from Warsaw to Smolensk on Saturday crashed during landing in Smolensk Oblast killing all 132 passengers on board, including President of Poland Lech Kaczynski and his wife. The airplane was landing in heavy fog. The government of Smolensk region said that nobody survived the plane crash. They clarified that during the landing approach Tu-154 touched the treetops and hit the ground, and then split up and caught fire. Kaczynski was flying today in Smolensk, to visit the memorial “Katyn”. Today there are ceremonies in regard to the 70th anniversary of the massacre of Polish officers. 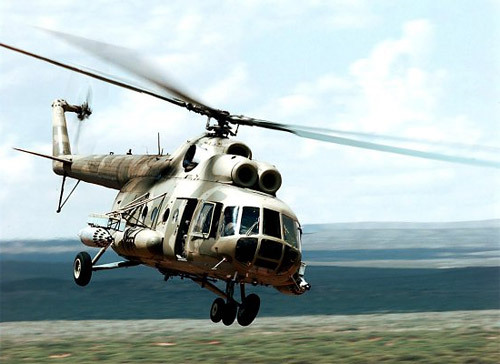 “According to preliminary information, there were 18 German tourists and flight crew on board of the MI-8,” a spokesman for the Far East Emergencies Ministry Sergei Viktorov said.